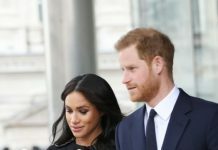 Home Prince Harry Which tiara might Meghan Markle wear on her big day? Which tiara might Meghan Markle wear on her big day? Meghan Markle could wear one of these tiaras on her wedding day – or will she get her own? 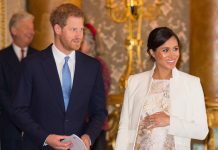 MEGHAN MARKLE and Prince Harry will marry in May. The Suits actress has great style, leaving many to wonder what her wedding dress will be like. 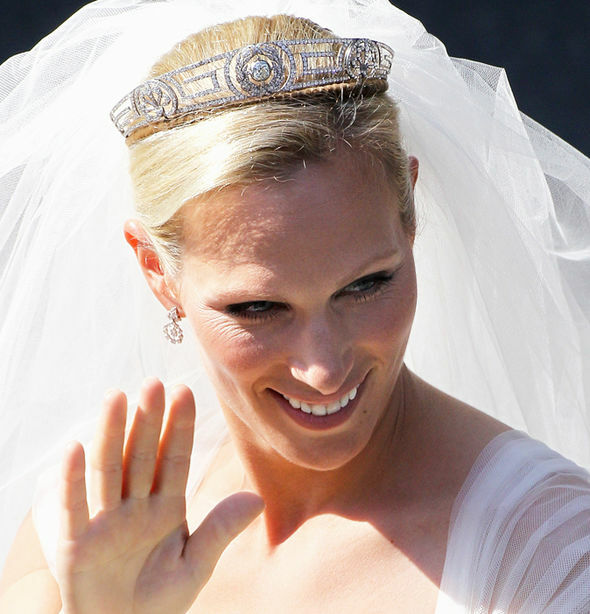 Will she wear the same tiara as Kate Middleton? Meghan Markle, 36, is set to marry Prince Harry, 33, in May. Kate Middleton, 35, was given the honour of wearing the Queen’s Cartier Halo tiara at her wedding to Prince William, also 35, in April 2011. 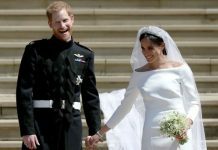 Sarah Ferguson had a special tiara made for her wedding, perhaps Meghan will get the same honour. This piece was made by Cartier in 1936. King George VI gave the tiara to his wife Queen Mother before they married. She then gave it the Queen for her 18th birthday. This pretty tiara is perfect for a wedding, however Meghan is unlikely to choose it, as Kate Middleton had wore it at her nuptials. A popular tiara made for Queen Mary in the early 1900s, this was a favourite of Princess Diana’s. Meghan could wear the piece in a nod to Harry’s late mother. 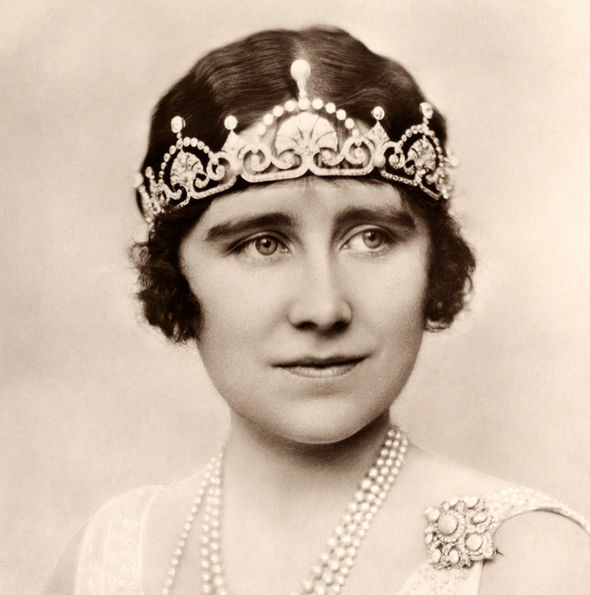 This very famous tiara was made in 1919 for Queen Mary. 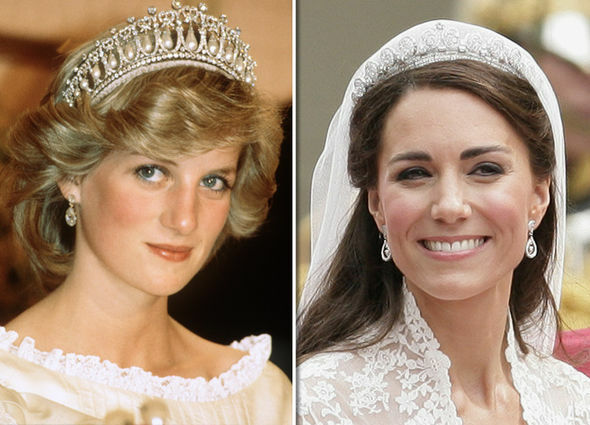 The glamorous and large tiara might suit Hollywood actress Meghan, but it is unlikely she would wear it as the Queen wore it for her wedding. 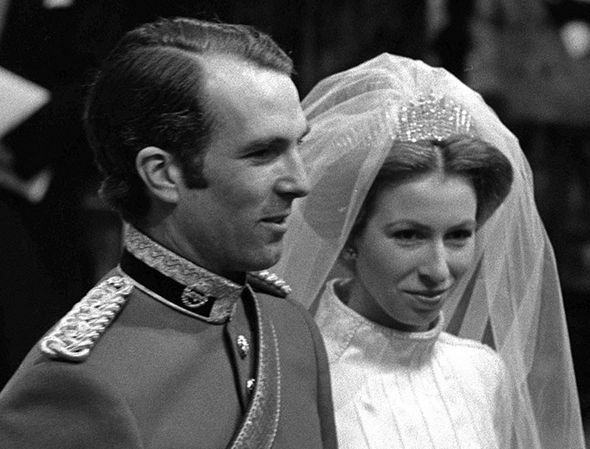 The Queen’s daughter Princess Anne wore the piece for her wedding too, the start of a family tradition. Meghan could opt for this art deco tiara, a era that is in vogue currently. It belonged to the Queen mother and has been worn by Kate Middleton to a state banquet. It was also worn by Princess Margaret and her daughter-in-law Serena Stanhope wore it on her wedding day. This was a gift to the Queen from Prince Philip’s mother. 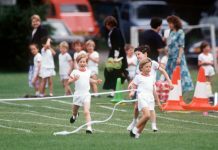 She regifted the piece to Princess Anne, and her daughter Zara Phillips wore it on her wedding day. 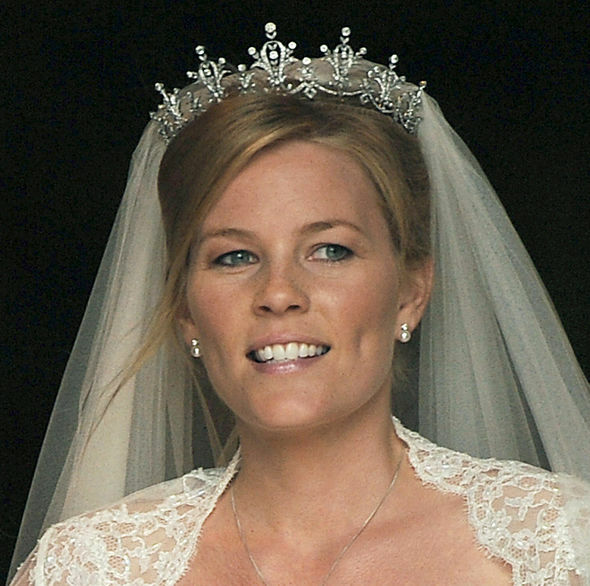 The stunning festoon tiara is another of Anne’s tiaras, which was loaned to Autumn Kelly when she married Peter Philips.